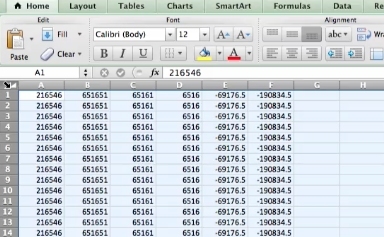 To make your excel spreadsheet look more professional there are several formatting options you have. 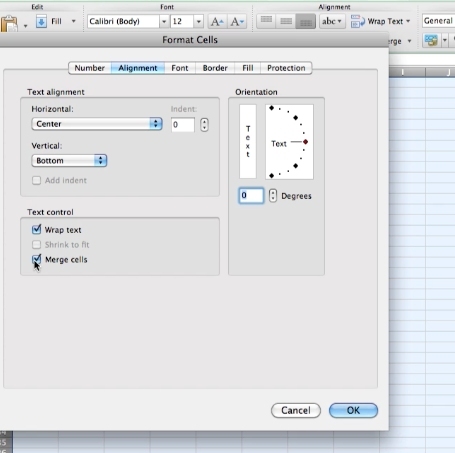 Select the page by clicking the arrow at the top left of the worksheet. 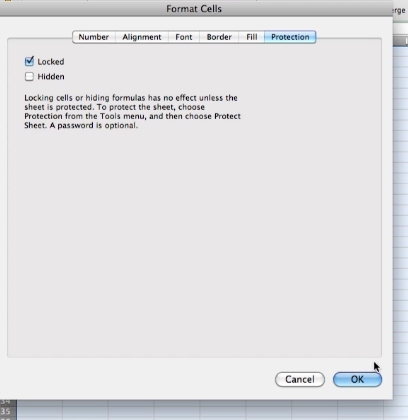 Right click and select format cells. This will bring up the formatting box. Here you can change the number type, so depending on what information you’re displaying it looks correct and is displayed correctly. You can choose how you want this to be aligned. 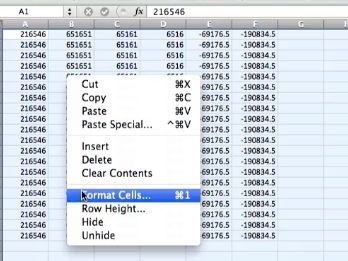 In the cell, and if you want to wrap the text to the next line if it’s too big for the cell. This is one I recommend. 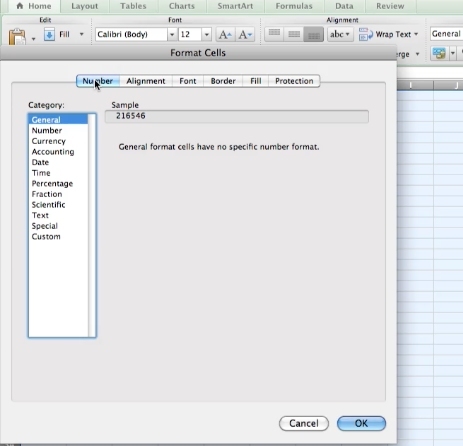 If you have headers for different categories merging cells to create those is a great option for making your spreadsheet stand out. 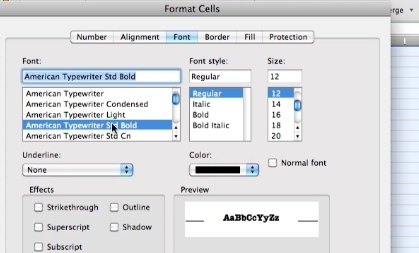 Next you can choose the font you want to use. 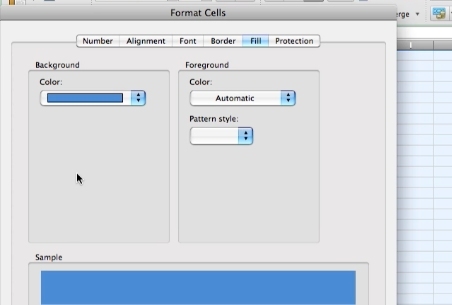 Then if you want the cells to have a border or not. 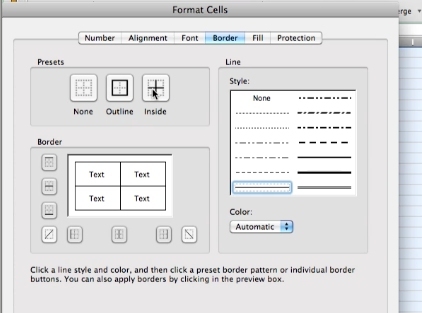 Maybe you’d want to give your headings a color you can do that in this box. 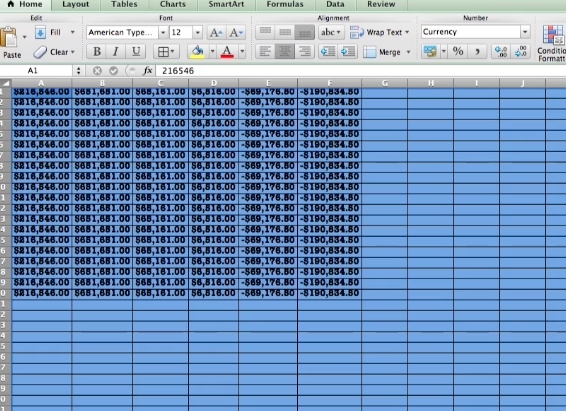 Maybe you have a series of spreadsheets and you need them to be color coded. You could select the fill here. Finally if you’d like to lock your sheet to password protect it. When you’ve got all your options selected click ok. All of these options will help your spreadsheet look more professional.